I often see Arabs claim in Arabic media that there is no evidence of Jewish history in Jerusalem. The charge is absurd because there have been hundreds of archaeological finds that prove otherwise, but mere facts aren't important to these people. Here are the latest stunning finds from excavations at the City of David. (This is a press release from the City of David and Israel Antiquities Authority.) Who was Achiav ben Menachem? 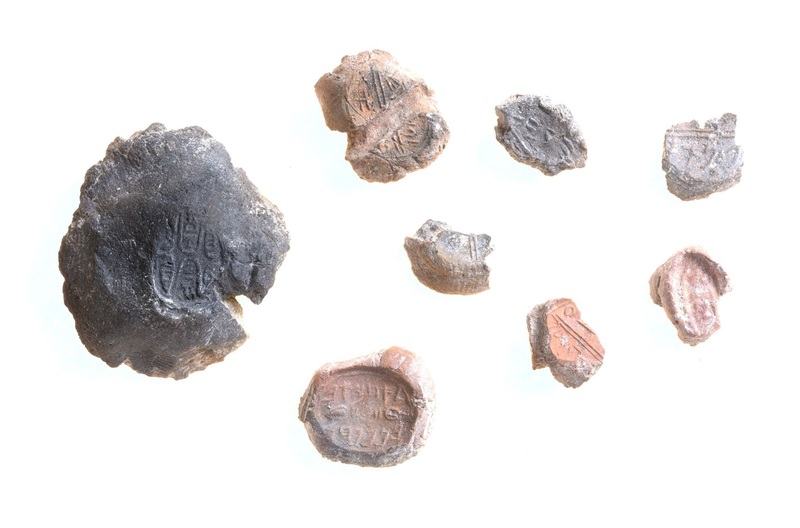 A collection of dozens of sealings, mentioning the names of officials dated to the days of the Judean kingdom prior to the Babylonian destruction, was unearthed during excavations by the Israel Antiquities Authority in the City of David National Park in the area of the walls of Jerusalem, funded by the ELAD (El Ir David) organization.